It's so delicious! Will there be a huge line of people waiting? 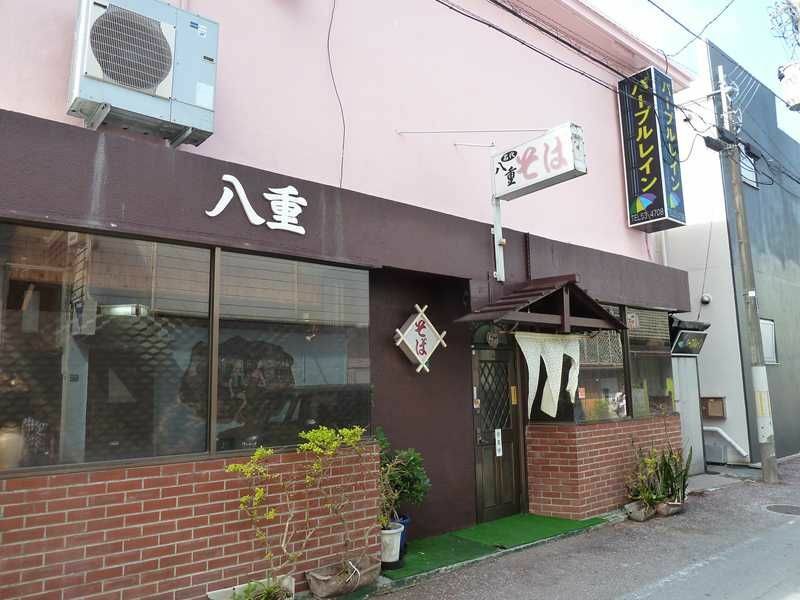 Introducing three extremely popular Okinawa soba restaurants, Shuri Soba, Miyazato Soba, and Yae Shokudo | Japanize! You can even find this famous restaurant listed in guidebooks. 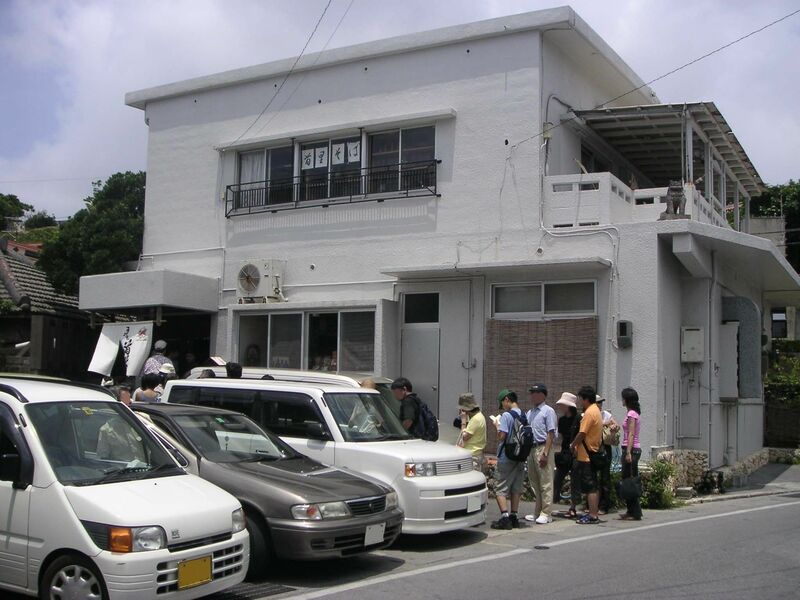 I visited at lunchtime, and there was already a huge line of people waiting outside. I wasn't sure what to do, but thankfully the table turnover was fast and after 10 minutes it was my turn to pass through the traditional noren curtain hanging in the doorway. Inside you'll find table seating, with Japanese-style rooms at the back of the restaurant. 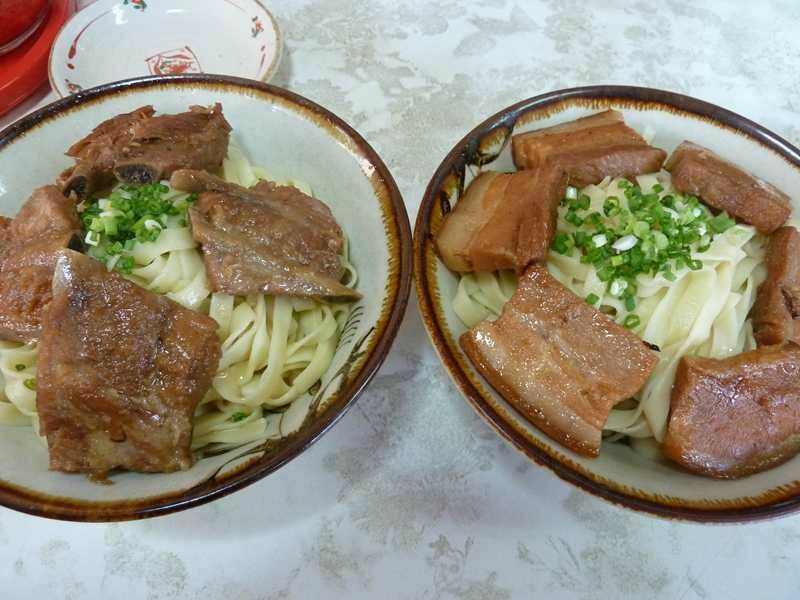 I ordered Shuri soba (\500) and nitsuke (\450), which is a dish of braised meat or fish and vegetables. 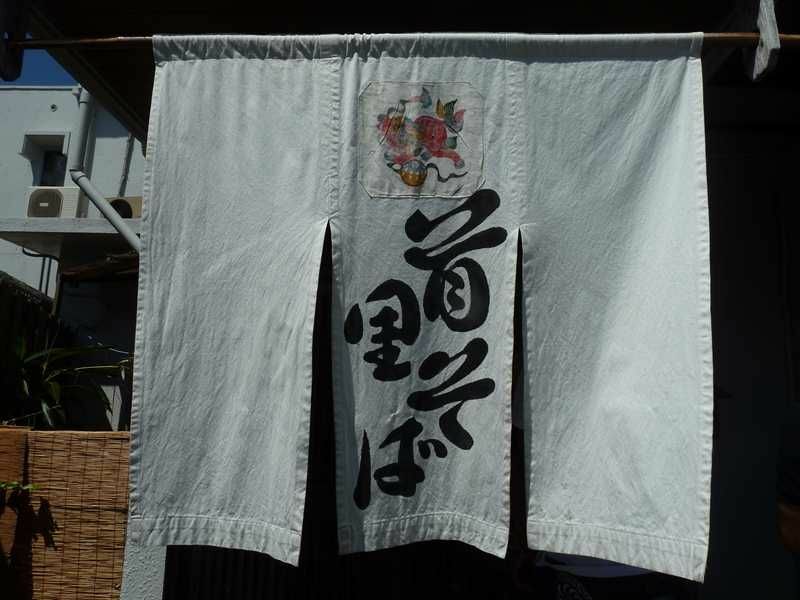 The best things about the Shuri soba are its thinly chopped ginger topping and the delectable chewiness of its noodles. 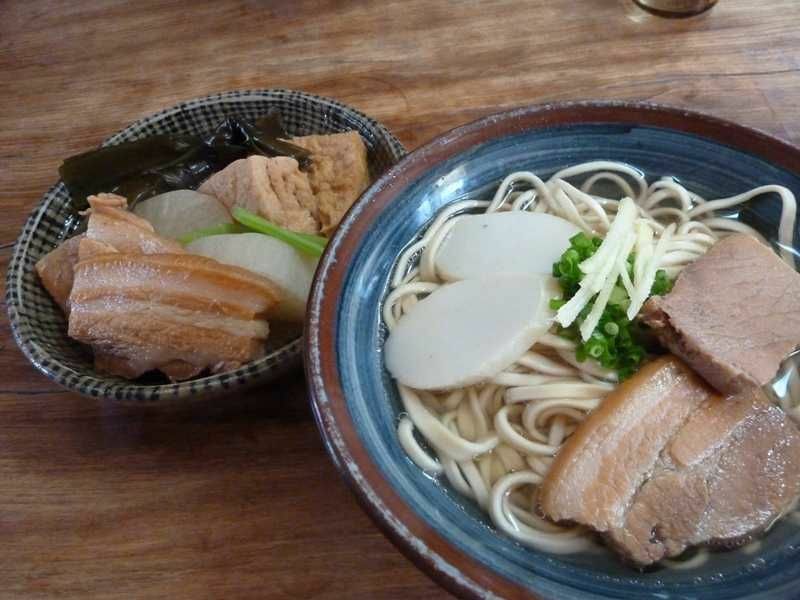 It's a classic example of Okinawa soba! I received a huge serving of nitsuke, and the bonito based soup made it seriously delicious. 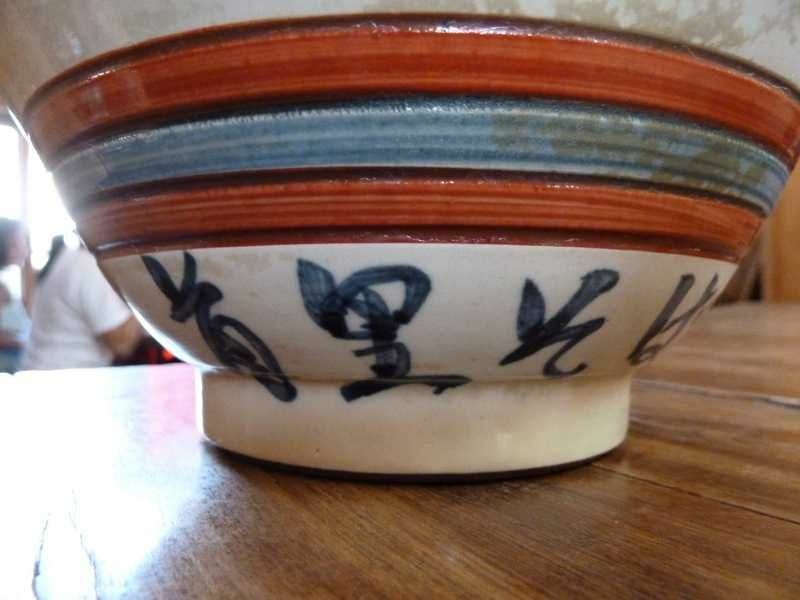 And the way that the bowls feature the name of the restaurant is a really nice touch! 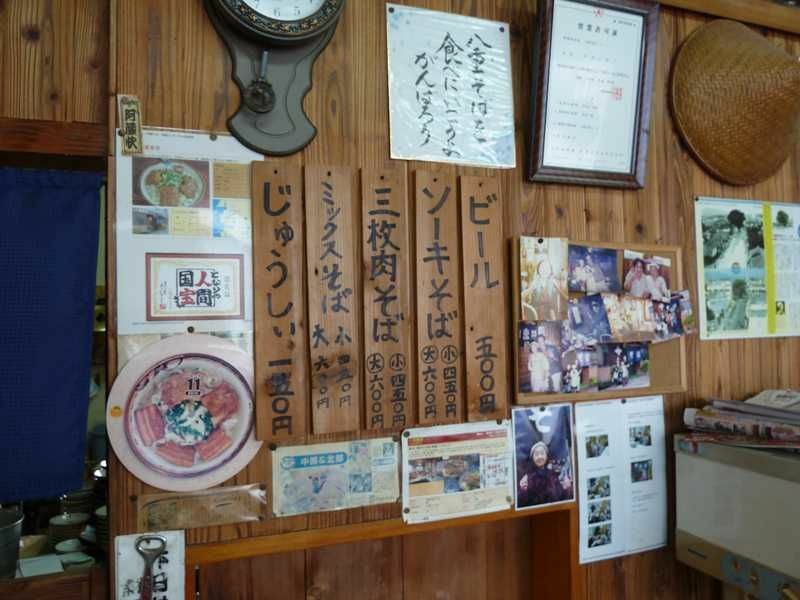 As you step inside this restaurant you can't help but notice an air of nostalgia, as the kind of older ladies that you expect to see taking care of business at a restaurant like this are busily rushing around. 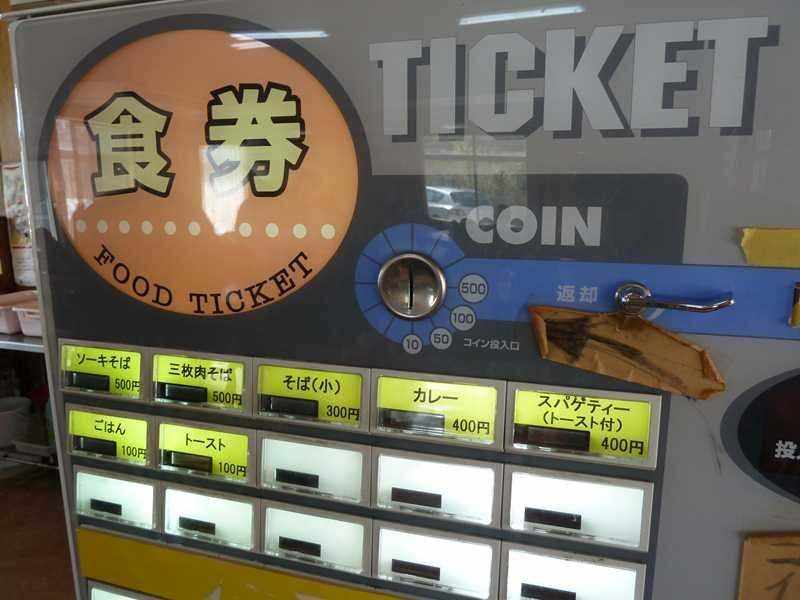 You order your meal using a high-tech meal ticket machine... the menu even has options like curry or spaghetti with toast! Customers can help themselves to water and green tea. I ordered soki soba (soba noodles with stewed pork spare ribs on top) and san-mai niku soba (soba noodles with stewed pork belly on top). The very generous helpings of soki soba and san-mai niku soba that arrived at my table were each topped with some tasty konbu. 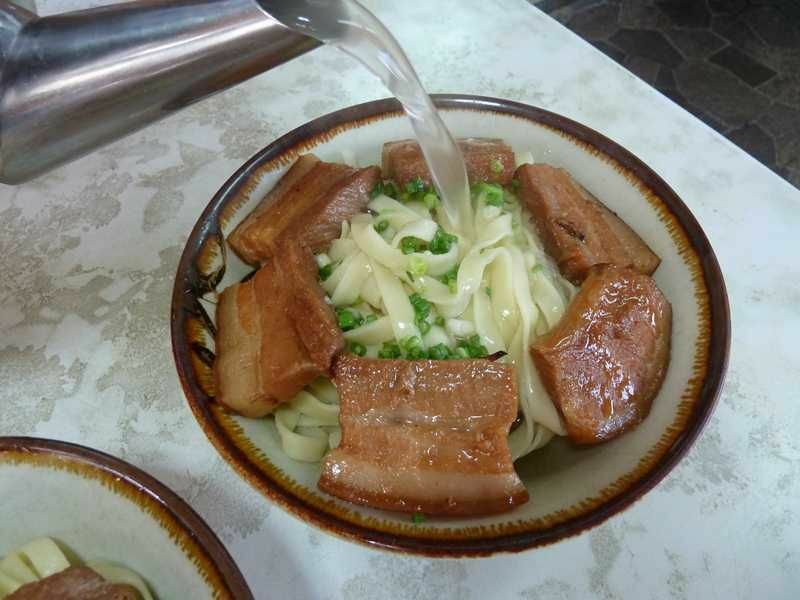 The flavor of the bonito based soup was beautifully balanced, perfectly matched by the noodles. The soba at Miyazato Soba is my kind of soba! Yae Shokudo is located on a somewhat dilapidated little street. For some reason the building looks more like a bar than a restaurant. 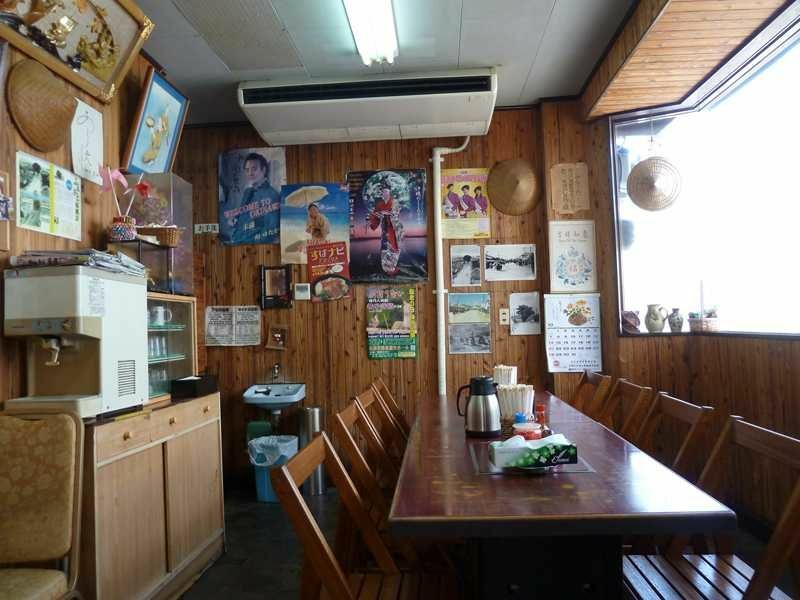 In contrast to its outside appearance, the inside of Yae Shokudo is rustic and quaint. 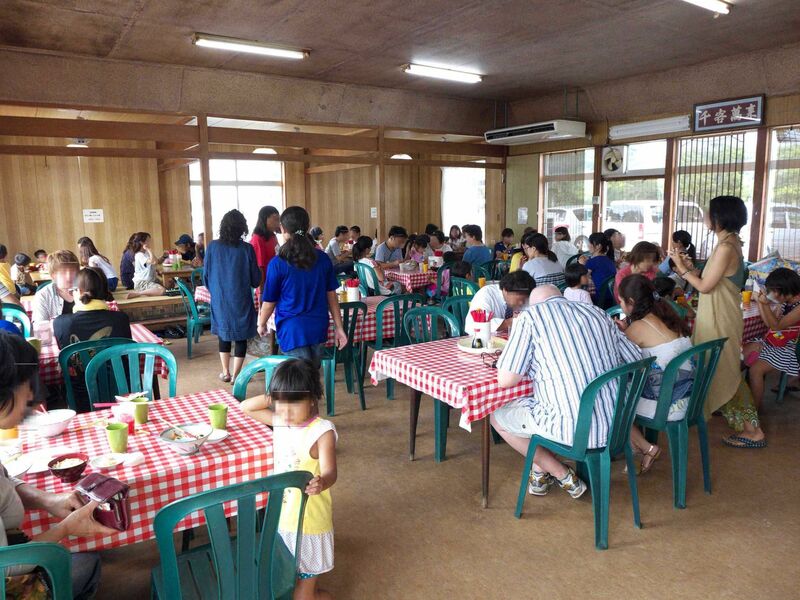 As it came round to lunchtime the restaurant immediately became packed. The menu is simple. I ordered a large soki soba and a san-mai niku soba. 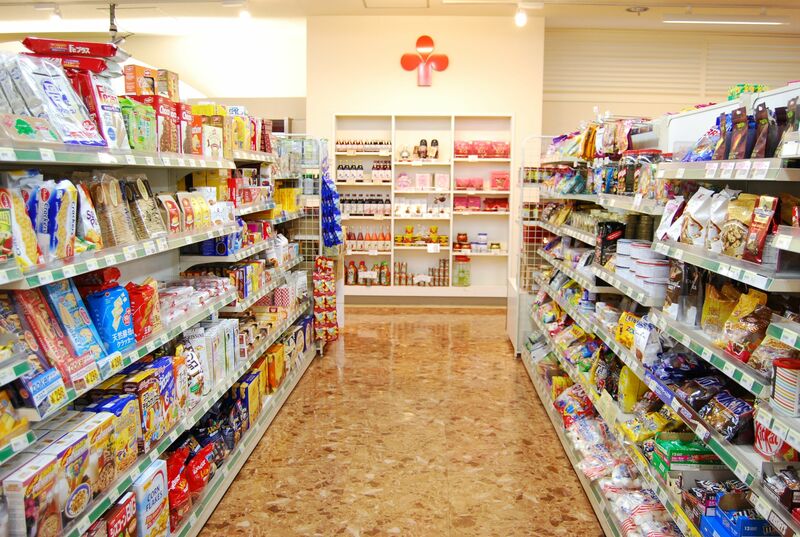 Yae Shokudo's speciality is its flat noodles, but they're served without any soup! What?! There's no soup. In fact, someone will come to your table carrying a kettle filled with bonito based soup! It's a really innovative idea! Halfway through the meal I helped myself to some extra soup. As I was eating I combined my soki soba and san-mai niku soba to create the final item on the menu, mixed soba. And with these three dishes I'd sampled the entire menu! As Okinawa soba goes it was pretty unique, and it opened my mind to the many possibilities that are out there. Each one of these restaurants is reasonably priced; their seemingly simple soups are actually richly flavored with dashi, and each establishment's unique noodles were very satisfying. 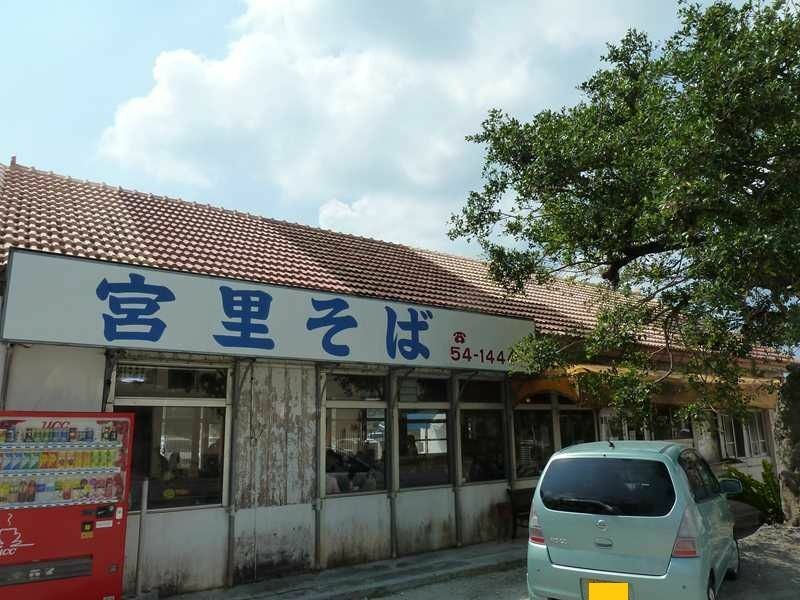 Nago City is famous for it's Okinawa soba, so it's the perfect place to go. 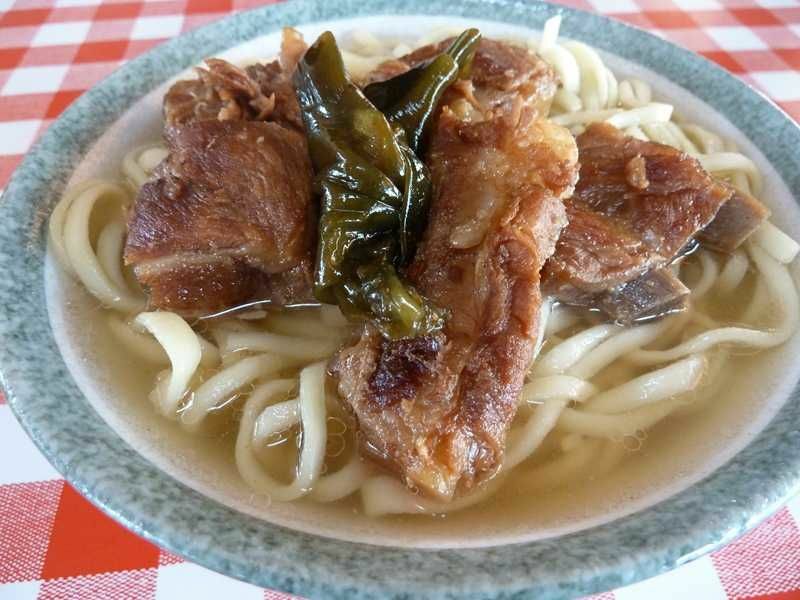 You shouldn't leave Okinawa without trying Okinawa soba!